Streamline Health OP CDI delivers powerful, comprehensive technology to help increase documentation quality and secure lost revenue from your growing outpatient business. By providing CDI specialists with specialized automation like pre-service workflows, HCC and RAF calculations, built-in electronic Physician Queries, and reconciliation against final coding, Streamline Health OP CDI helps improve quality measures and financial performance for outpatient services. 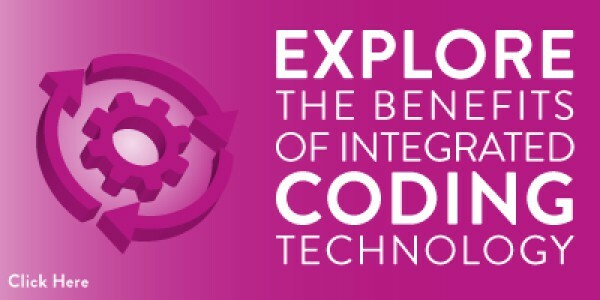 Leveraging the power of CodeAlert and eValuator, Streamline Health OP CDI can also automatically flag cases for coding accuracy, reimbursement opportunities, and more. By identifying potential opportunities and risks earlier in the process, your staff can address them more effectively to improve coding/documentation accuracy and increased compliant revenue from this expanding service line. Outpatient services require unique functionality to optimize accuracy and increase productivity. With integrated HCC and Risk-Adjustment Factor (RAF) calculations, Streamline Health OP CDI simplifies these complex processes so your staff can focus on reviewing and refining case accuracy. 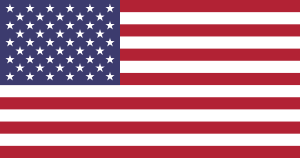 And CodeAlert flags cases with potential opportunities or issues to address prior to billing, further increasing your staff’s productivity and financial impact. With flexible, automated workflows, you can manage pre-visit tasks medical necessity verification. Streamline Health OP CDI is integrated with your existing systems, so it automatically presents specialists with their work assignments. 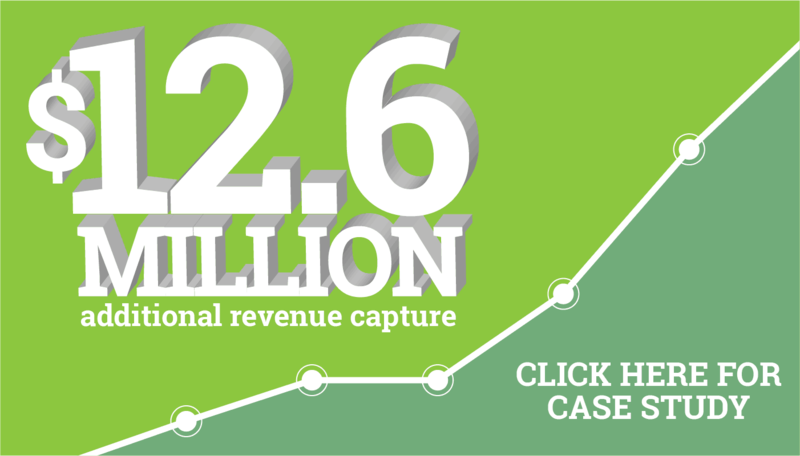 Cases are routed according to your specific rules, such as revenue impact or query opportunities. And supervisors can easily monitor and reassign cases as needed for maximum productivity. 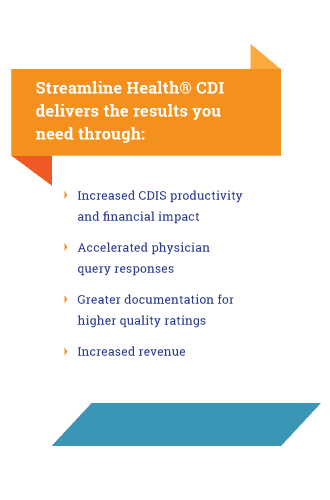 Streamline Health OP CDI includes powerful physician query capability, so your team can easily initiate concurrent queries, right from the nursing unit. With flexible, customizable templates, specialists can easily generate electronic queries that can go straight to the physician’s existing EHR inbox for fast, easy responses. Staff can even document and track verbal query activity to support accurate reporting. Each day, Streamline Health OP CDI presents your specialists with the cases that require follow-up review based on your defined criteria. Additionally, it provides query response alerts when a physician replies, so your staff can promptly finalize the case review. Streamline Health OP CDI delivers robust features that many other solutions don’t, including custom workflows, clinical alerts, and integrated Physician Query capabilities. These provide your team with the advanced functionality to manage outpatient coding efficiently and effectively. Streamline Health OP CDI is part of an integrated Outpatient HIT suite developed to help providers improve operational and financial results from this growing segment. 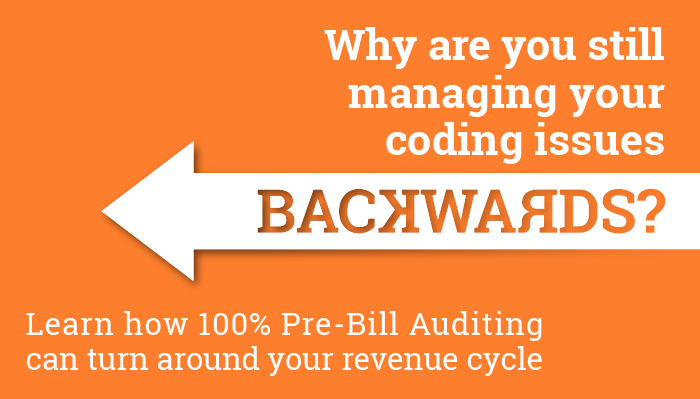 Coupled with Streamline Health eValuator, which delivers automated analysis of 100% of Outpatient coding prior to billing, and your organization can easily optimize revenue from your Outpatient services.